The Cubinote Pro Sticky Note Printer allows you to jot down your sticky ideas whenever and wherever you go, so long as you have your phone handy. 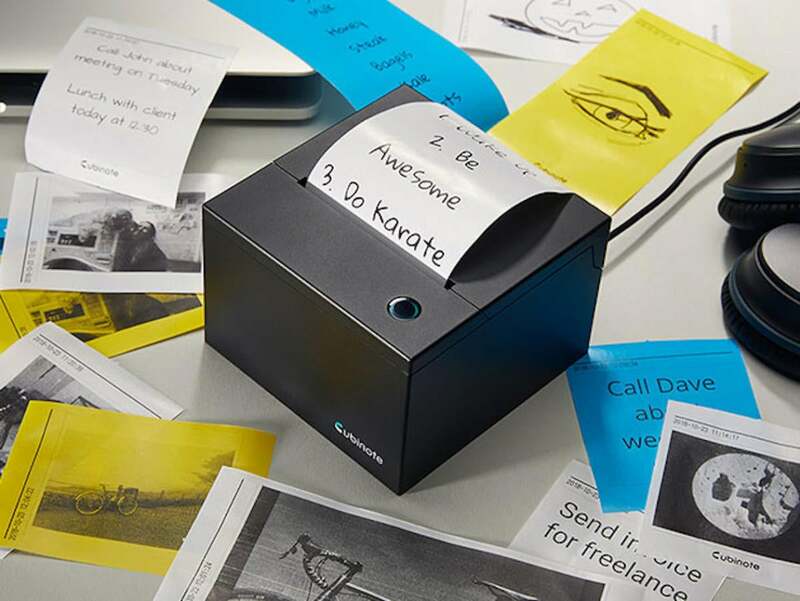 After a night of fresh ideas, you can use your workplace’s Cubinote Pro the next day to print everything in sticky note form. Simply connect to the Cubinote Pro via Wi-Fi or Bluetooth, and you can print out text, charts, photos, or anything that can be displayed on your phone. The Cubinote Pro 3 includes 3 rolls of eco-friendly, recyclable, and biodegradable paper. 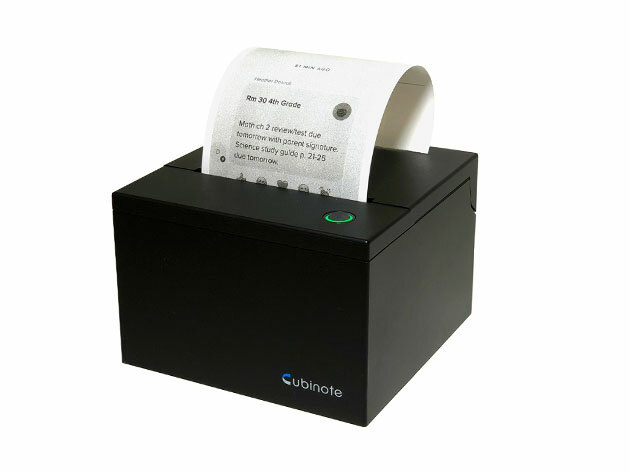 Additionally, the Cubinote doesn’t require ink, it uses heat to print notes. This means you can print away with minimal environmental impact. If you never want to lose a great idea, or if you want to take your sticky note taking to the next level, you can grab the Cubinote Pro from the Macworld Shop for $149.99, or 15% off.